On the question of which among the new shows are you most looking forward to watch this season, Market Edge with Cathy Yang pulled away from the pack with a strong 45.74%. Behind the business news program anchored by Cathy Yang were Rod Nepomuceno's The Insight and Tony Abad's Political Capital, which scored 13.77% and 12.32% respectively. All the other shows that followed were all in single digits, with Bloomberg TV Philippines' Top 5 finishing in last place, scoring a dismal 1.17%. Perhaps the other interesting part of our MNP Poll were the comments posted by our readers. Angelica V. Davila wrote, "Definitely Cathy Yang's show. 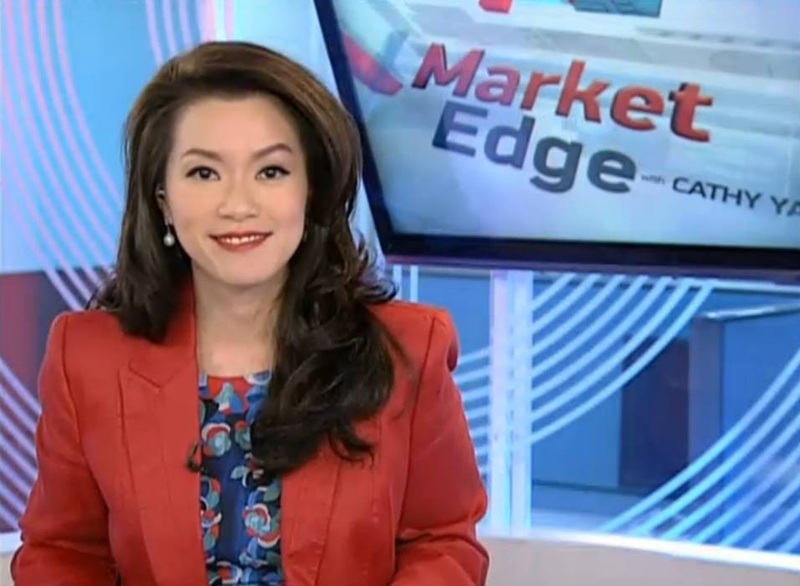 She's the only Filipino broadcast journalist who has won Grand Slam (three-time winner) at the very prestigious Asian TV Awards," while an MNP reader by the name JC opined that "Cathy Yang did put the 'edge' in business reporting." A commenter with the username KapatidDati, meanwhile, remarked that Rod Nepomuceno's new public affairs program The Insight "will probably be the only show on Bloomberg PH deserving of any praises." Another commenter by the name Daniel Morales also gave high marks to The Insight and wrote that it should have been the business news channel's flagship program. He also added, "Rod should've been the face of Bloomberg TV Philippines. With people knowing it's Shawn [Yao] who's leading the news org, it created a negative impression, so I am sure Bloomberg will ultimately end up like AksyonTV." Our poll ran from August 31 to October 7 and accumulated a total of 13,104 votes. Feel free to share your thoughts on the results of this poll by posting your comments below or on our Facebook page. You can also tweet us @medianewserphil. Bloomberg TV Philippines, CNN Philippines and ANC to launch new shows: Which are you most looking forward to watch?